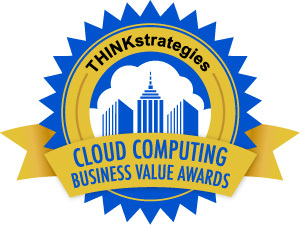 THINKstrategies announced today that INetU has been named winner of the Cloud Computing Business Value (CCBV) Award. This program promotes the measurable business benefits delivered by today’s Platform-as-a-Service (PaaS) and Infrastructure-as-a-Service (IaaS) solutions. 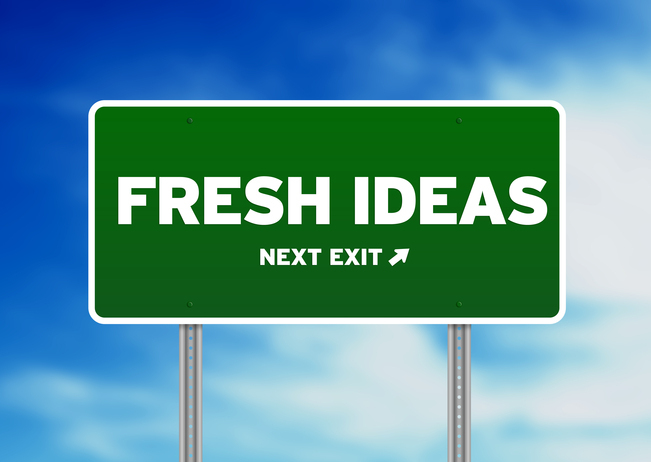 INetU combines state-of-the-art managed cloud and hosting solutions with the industry’s top-rated service and support. Organizations choose INetU for reliable, flexible, secure, and compliant hosting services to safely accelerate their business growth while reducing their investment in managing IT infrastructure. Its global data centers, personalized solutions, deep expertise and outstanding service have earned INetU the highest customer satisfaction scores in the cloud hosting industry. THINKstrategies announced today that Appnomic Systems has been named the latest winner of the Best of SaaS Showplace (BoSS) Awards program, which is aimed at promoting the measurable business benefits being delivered by today’s Software-as-a-Service (SaaS) solutions. Appnomic Systems is a global provider of SaaS solutions that provide application performance management and data center operations automation. Appnomic’s solutions permit significant improvements to enterprise IT service delivery and increases in Mean Time Between Failures (MTBF) of enterprise and Cloud software applications. The company provides a predictive monitoring solution based on Application Behavior Learning (ABL) analytics that enable IT professionals to capture early warnings to prevent problems which could affect services to end-users. Click here to read more about the measurable business benefits which Appnomic Systems’ customers are gaining from its solutions which earned the company THINKstrategies’ latest BoSS Award. THINKstrategies announced today that independenceIT has been named the latest winner of the Best of SaaS Showplace (BoSS) Awards program, which is aimed at promoting the measurable business benefits being delivered by today’s Software-as-a-Service (SaaS) solutions. THINKstrategies announced today that PaySimple has been named the latest winner of the Best of SaaS Showplace (BoSS) Awards program, which is aimed at promoting the measurable business benefits being delivered by today’s Software-as-a-Service (SaaS) solutions. PaySimple creates platforms that simplify and empower the lives of small business owners. The company provides an on-demand, SaaS platform that enables small businesses to bill, collect, and manage their customer payments under one user-friendly system. Click here to read a customer success story which illustrates the measurable business benefits which PaySimple’s SaaS solution delivers that earned the company THINKstrategies’ latest BoSS Award. THINKstrategies announced today that myGengo has been named the latest winner of the Best of SaaS Showplace (BoSS) Awards program, which is aimed at promoting the measurable business benefits being delivered by today’s Software-as-a-Service (SaaS) solutions. myGengo offers web-powered human translation services which permit web app and software product localization to expand market opportunities for web based services providers, media companies, and eCommerce sites seeking to serve broader customer bases in different languages.